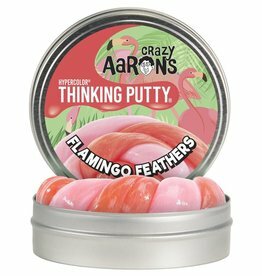 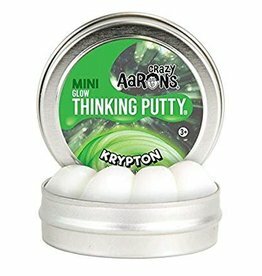 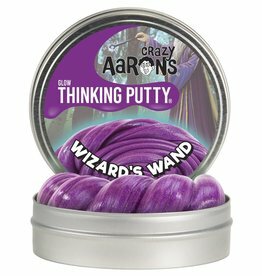 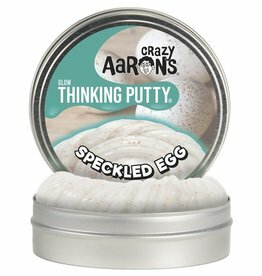 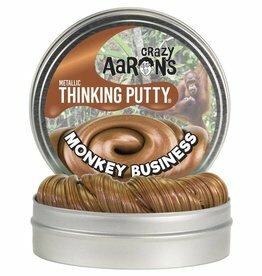 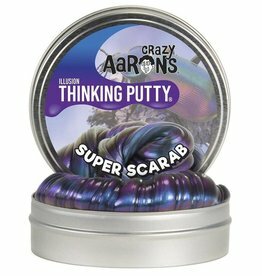 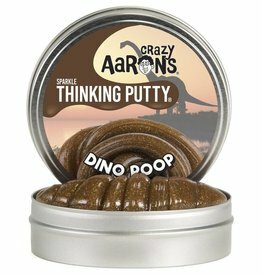 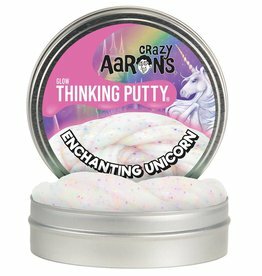 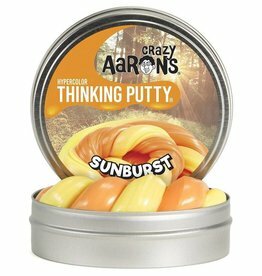 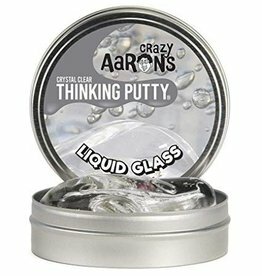 Design your own unique Thinking Putty! 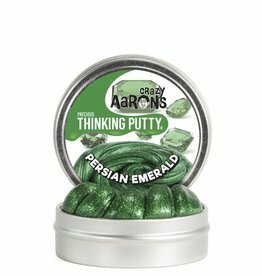 Add color, glow-in-the-dark, glitter, and shimmer. 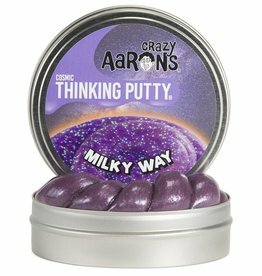 Enjoy the eerie glow when the lights go out!